Designed to fit naturally into people’s homes and lives, Agnes by Kay + Stemmer brings classic Scandinavian style to the fore. 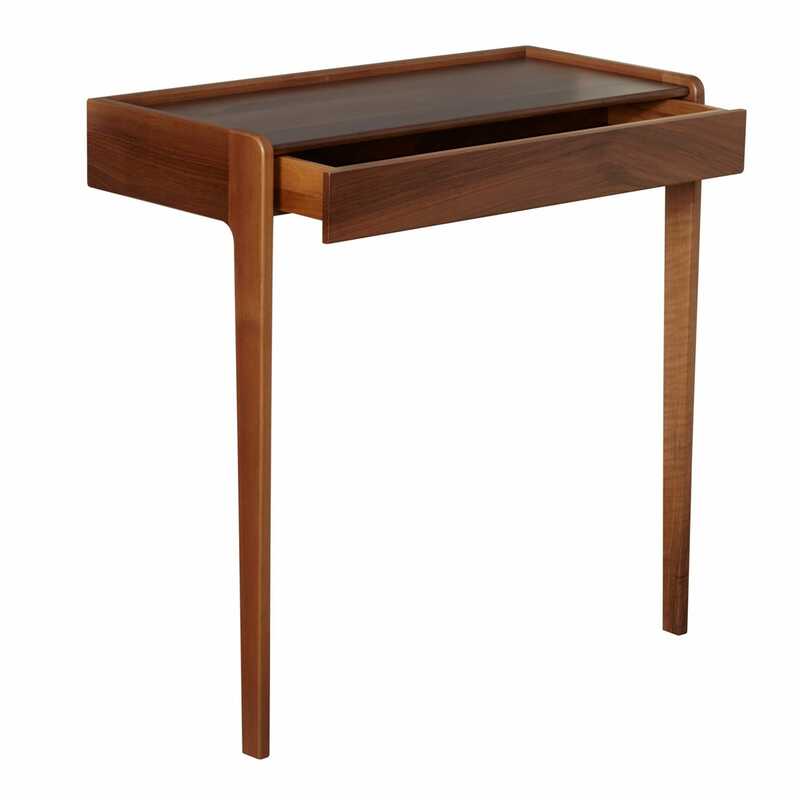 Crafted from solid oak or walnut, the classic proportions of this console are set against a striking lean-to design. Love this item, pleased to have finally got it and with 30% discount. V happy from this point of view...thanks!